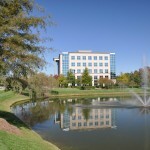 Well designed ponds can be both aesthetically pleasing and help provide storm water control in landscapes. 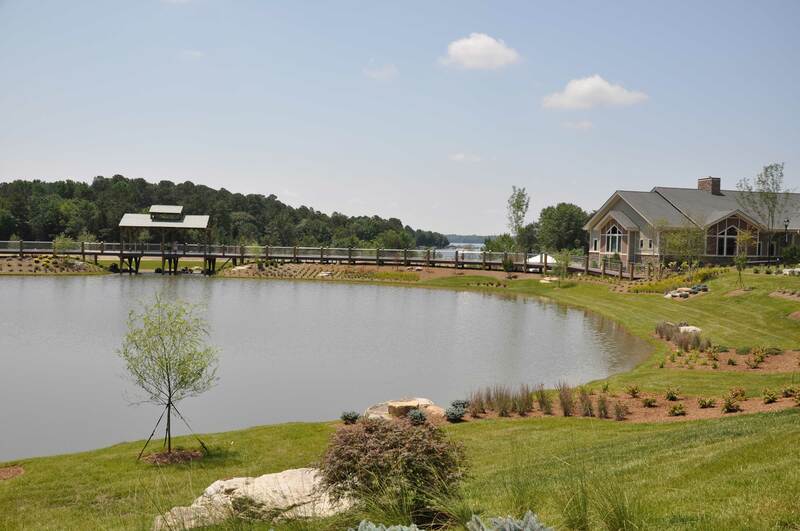 Metrolina Landscape has the experience to assist you with the excavation , installation of pond liners, soil backfill ( for rain gardens) and plantings. We can install many varieties of aquatic plantings for littoral shelves as well as supplemental plantings to compliment site designs. 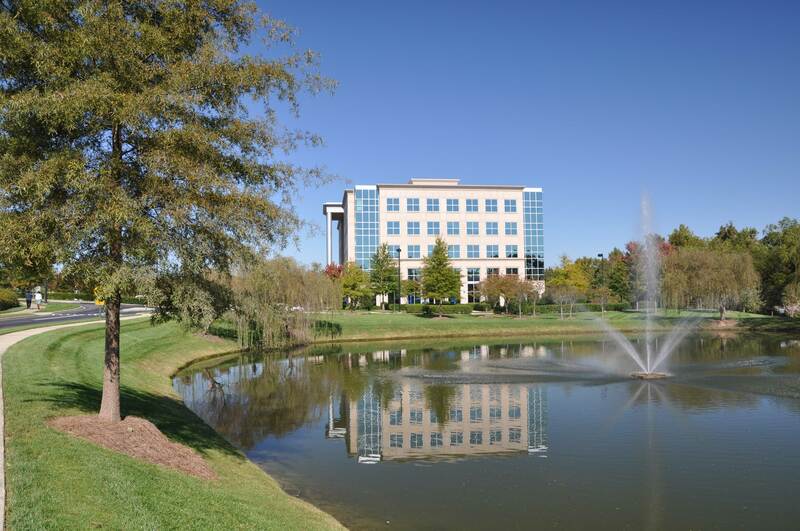 Wetland plantings are an integral part of structural best management practices designed to accomplish the following objectives. 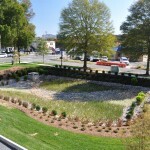 Remove pollutants from stormwater runoff. 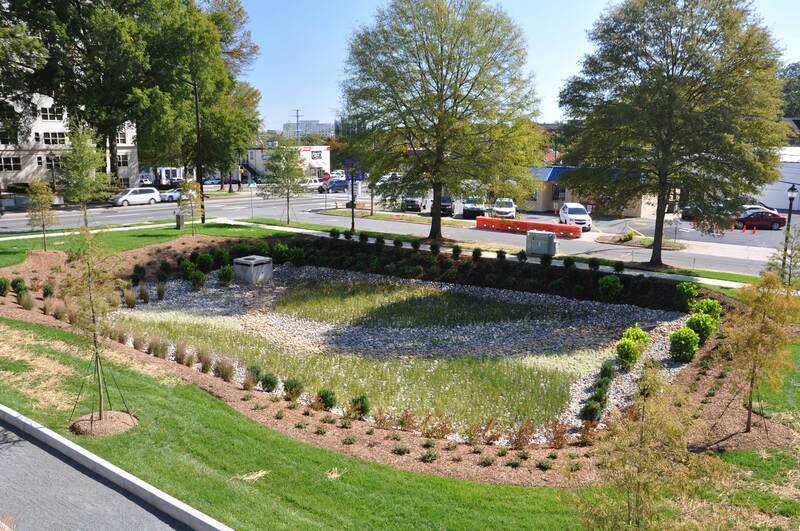 These structures are being implemented more often to comply with stormwater regulations. 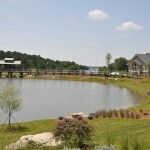 Metrolina Landscape has installed many different types of wetland plantings and has the experience necessary for a successfully working wetland.